I love that so many children came out. 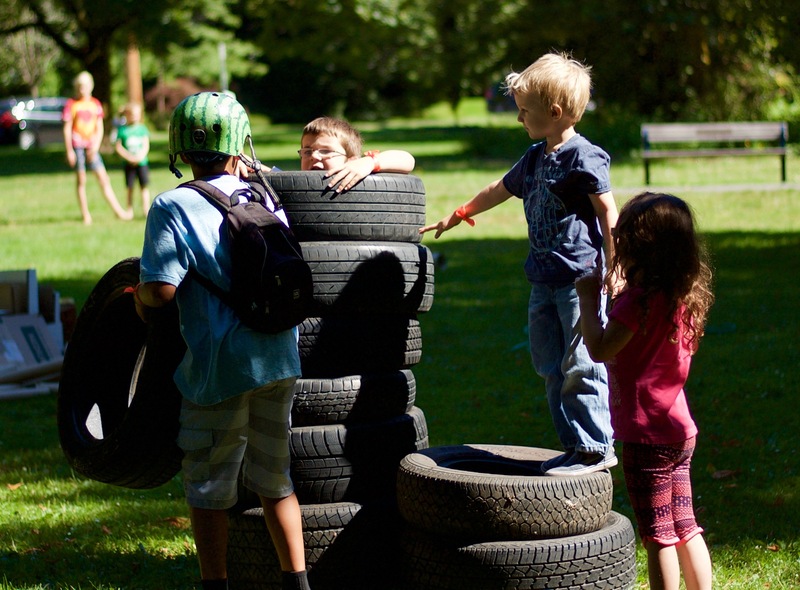 The photos are great, especially the little boy in the center of the stack of tires. Looking forward to another “spare parts” event.